Learn how to select and test your microphone, your webcam, your speakers, and your speed. To ensure that everything is working for your upcoming event, you should run a System Check. It only takes a few seconds and will check your system and network connection to make sure everything is working. If you're not in the event room, you can jump directly into our System Check to get access to the tests. This will check that you were using a compatible browser that was up-to-date. This allows you to configure the speakers/headphones that outputs the audio. Hit the Play Sound option to test that the audio was coming through. These are the options for your microphone. You'll be able to find all the detected options and select a specific option to use. You'll see the feedback bar respond as you speak into the microphone. 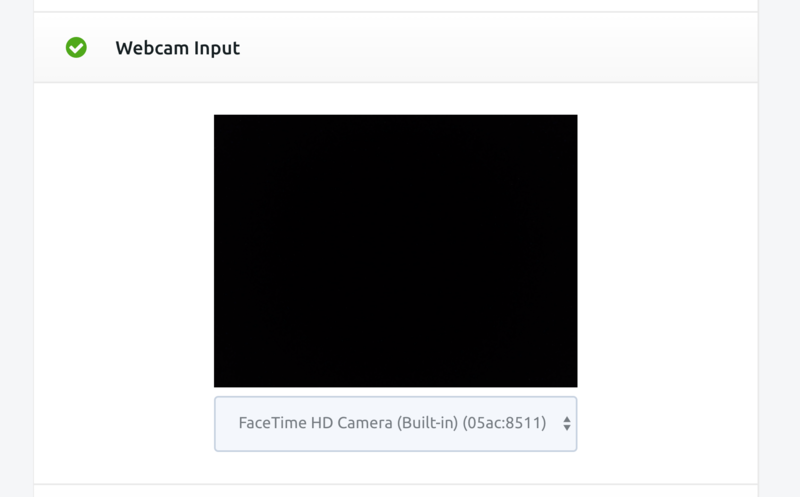 These are the options for your webcam. 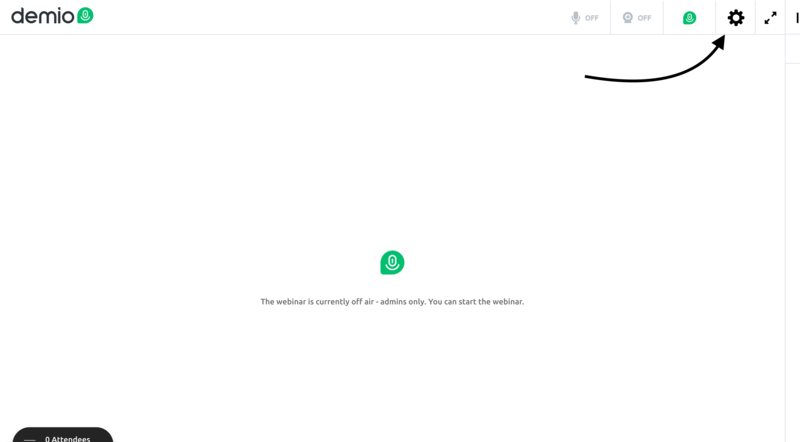 Chances are, unless you had multiple webcams set up, you'll find the go-to option already listed. You'll see a preview of the webcam as well! Last, is our test that you can use to test your speeds. Select Test Your Speed and we'll show you both your Download and Upload speeds. Keep in mind that there may be a discrepancy between the speeds shown on Demio vs. the speeds you get on other speed tests. There are likely due to the difference in distance. 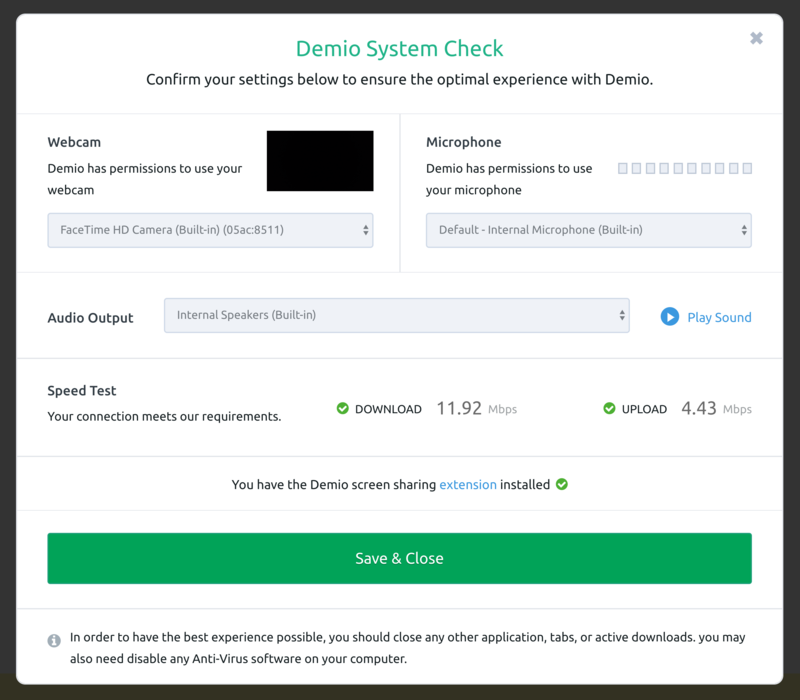 The Demio Speed Test is checked against the Demio servers themselves, which result in a more accurate reading of what you can expect when using Demio. 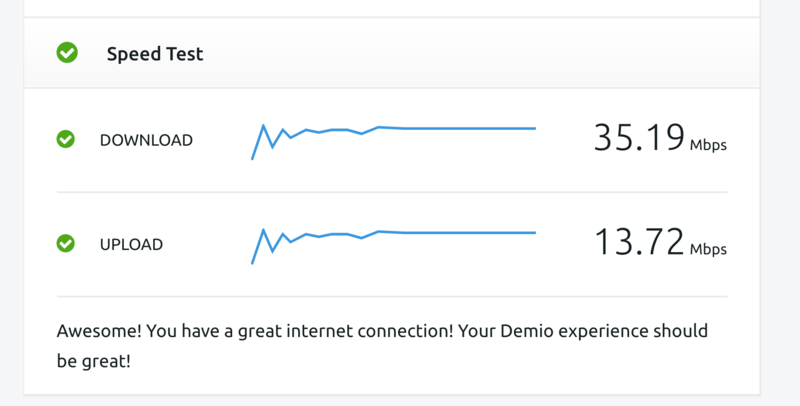 Services like SpeedTest.net simply ping your nearest server, which doesn't account for the distance. If you're in the event room itself, you can access our same System Check by selecting the Gear ⚙️icon in the top-right. You'll find a pop-over window appears with similar System Check option! Through the pop-over, you can also change your options on the fly—including your webcam, microphone, and even audio output. Once you've selected your settings of choice, make sure you select Save & Close and you'll find that they've been updated for you!